Hair loss is one of the most common issues nowadays. It could be due to many reasons such as poor diet, improper hair care, stress or sometimes hereditary too. Market is flooded with Anti Hair fall products and supplements but most of these contain harmful chemicals. Mother nature has gifted us so many ingredients which help to keep us healthy including our skin and hair as well. Most of us try to incorporate the home remedies by using these natural ingredients to take care of their hair and skin. But along with topical application one should also take care of the the diet. Including fresh fruits and vegetables would help to get all the essential nutrients and vitamins which are very essential to take care of your hair and skin concerns. Today’s post is about some natural supplements which would help you to get essential vitamins and nutrients to prevent the hair loss and get healthy hair. Apart from getting a glowing skin, Vitamin C also helps you to get a stronger and healthy hair. 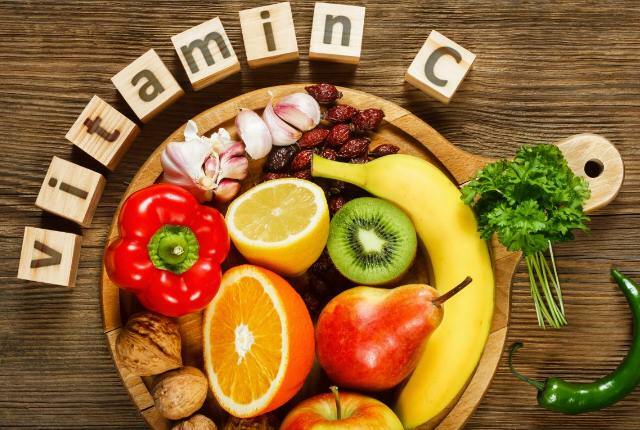 Vitamin C helps to stimulate the blood circulation and provide the oxygen to the hair follicles.It helps to get you the stronger hair follicle and prevent the damage. Vitamin C also helps to to promote the collagen production which is very essential to get the stronger and healthy hair follicles. You can include citrus fruits in your diet such as oranges, lemon, strawberries or pineapples. You can also include green bell peppers and broccoli to fulfill your Vitamin C deficiency. 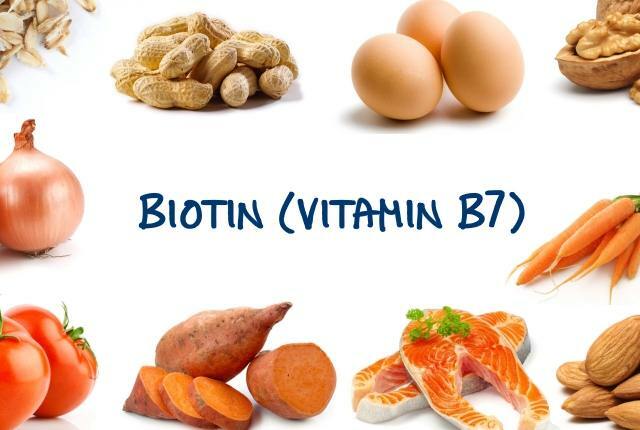 Biotin is also known as Vitamin B7. It is one of the essential vitamin which helps to reduce the hair fall and promote healthy hair growth. Biotin and Cell enzymes forms keratin which required to build the hair follicles. Hence it is very necessary to include biotin rich food products in your diet. You can include salmon, eggs, peanut butter, raspberries, cauliflower and avocados in your diet. These are natural sources of Biotin which helps to control the hair fall. 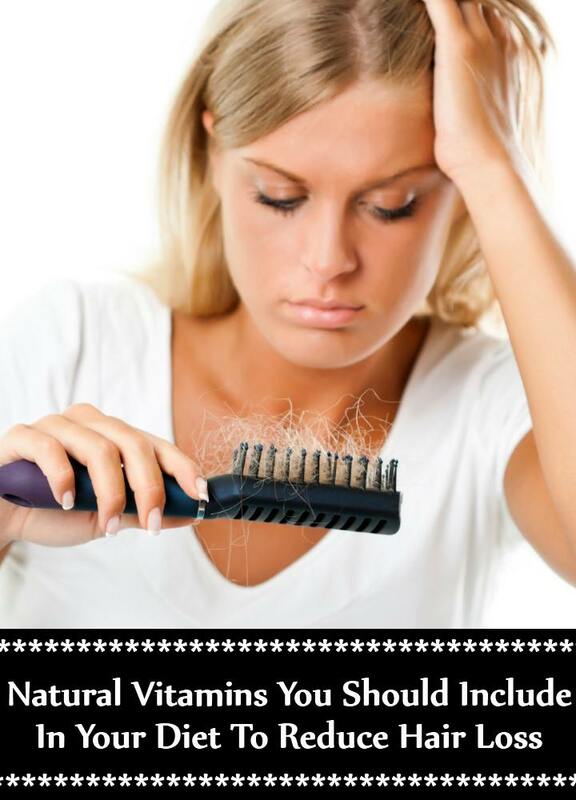 This is an another essential vitamin which is required to prevent hair loss. Vitamin E not only repair the damaged skin cells it also helps to reduce the hair breakage and prevent hair fall. Vitamin E acts as an anti oxidant which helps to repair the damaged hair tissues and also protect it from further damage. Vitamin E also helps to condition your hair and keep it softer. 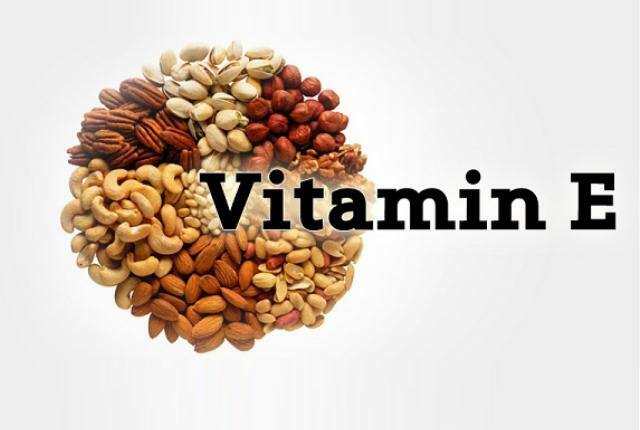 You can get Vitamin E through broccoli, almonds and dry fruits easily. 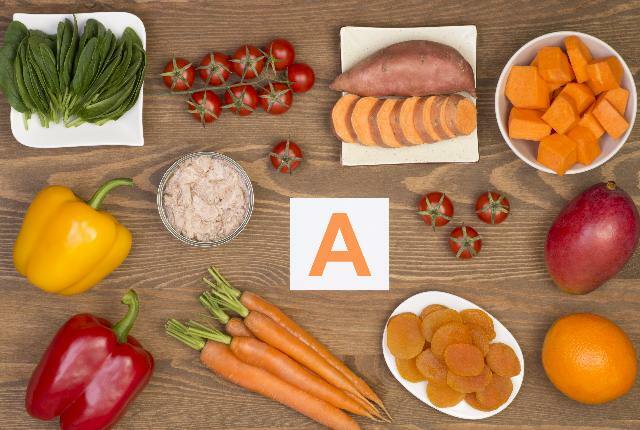 Vitamin A is one of the most essential vitamins which helps to improve the hair texture and prevent hair loss. Apart from hair loss it also helps to produce the natural oils into the hair and keep it nourished. Carrot is one of the easily available food product which you can include in your diet to prevent hair fall. Apart from carrot you can also include sweet potatoes, spinach and apricots to get stronger hair. It is also known as Vitamin B3 . Vitamin B3 helps to improve the blood circulation of the scalp effectively. It helps to deliver the other essential nutrients and oxygen to the hair roots . 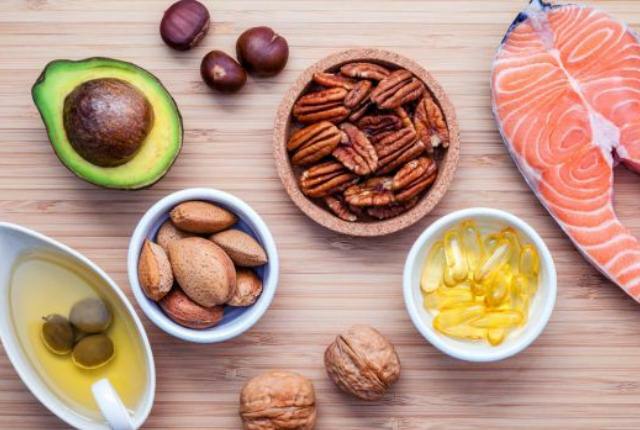 You can get the Niacin or Vitamin B3 by adding Chicken , Fish and sunflower seeds in your diet to control the hair fall effectively.